Whether you are visiting from out of town or taking a much-needed "stay-cation," we invite you to spend the night at one of our partner hotels. Each property provides guests with unique opportunities to immerse themselves in the city's vibrant cultural scene—including world-class dining, shopping, entertainment and much more. 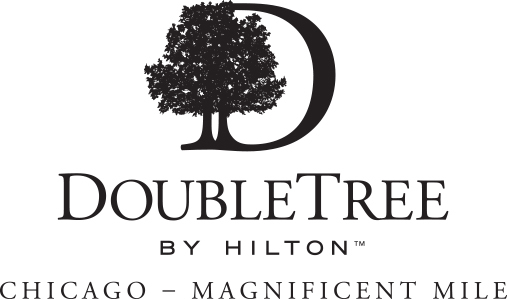 A contemporary, vibrant hotel, the DoubleTree Magnificent Mile mesmerizes guests from the moment they enter our lively, open-concept lobby. Venture to our newly designed guestrooms or walk a few steps to Michigan Ave shopping and the sights of Navy Pier. Stop by for a hand crafted cocktail or local brew in our upscale lobby bar or kick back poolside on our rooftop terrace. Our versatile hotel allows you to choose your ultimate Chicago experience. 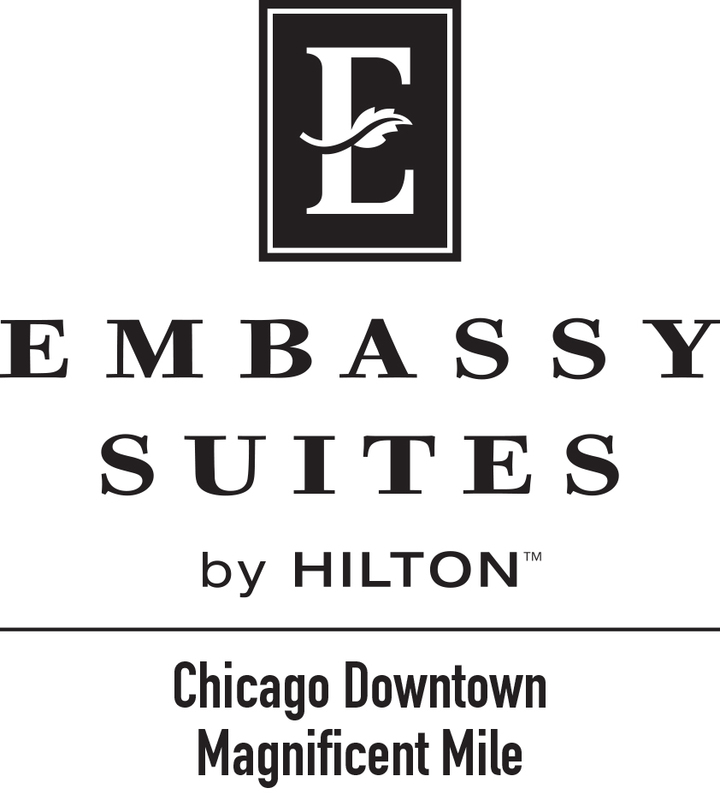 The AAA 4 Diamond Embassy Suites Chicago Downtown Magnificent Mile is a full-service hotel located in the heart of Downtown Chicago, walking distance to Navy Pier and Michigan Ave. Upon arrival, immerse yourself into the art & culture of our “Urbs in Horto” mural or enjoy a cocktail at 511 North made by the fresh Sky Garden herbs grown in-house. All guests enjoy spacious two-room suites, free made-to-order breakfast, and complimentary snacks and drinks at the Evening Reception. Enjoy the suite life!